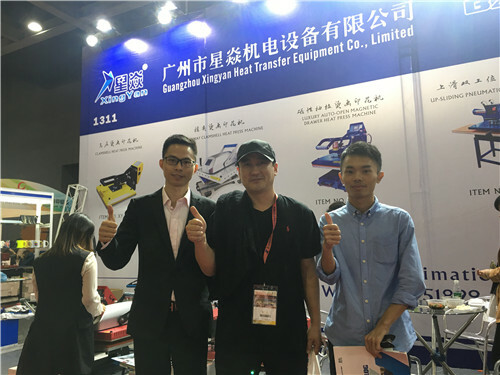 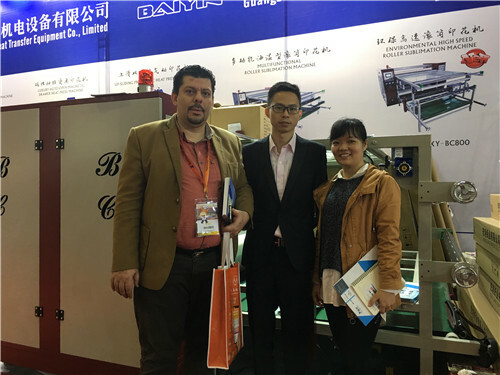 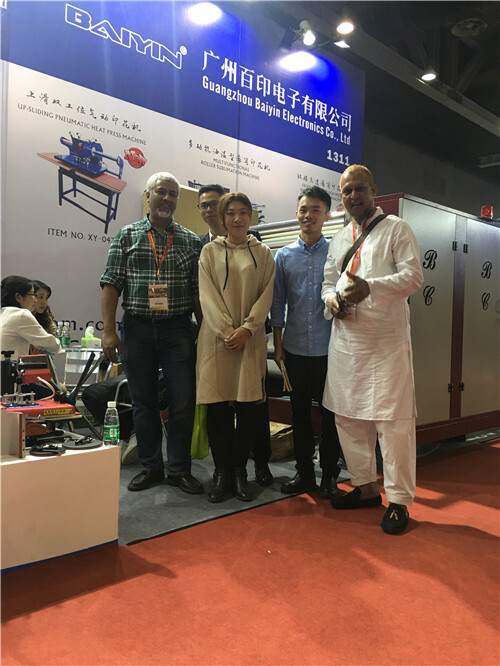 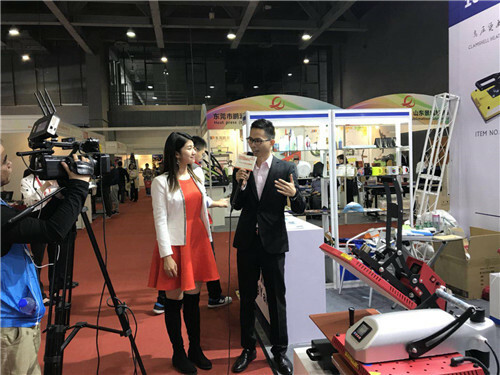 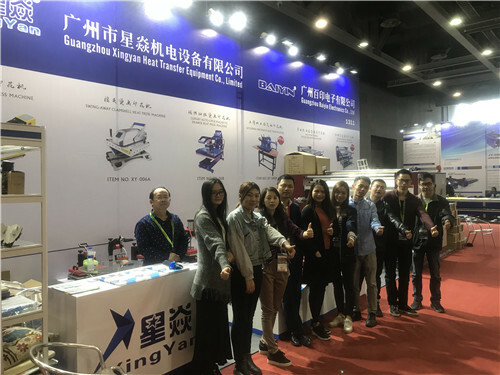 China (Guangzhou) Digital Textile & Personal Tailor Expo,China (Guangzhou) Digital Textile & Personal Tailor Expo-Guangzhou Xingyan Heat Transfer Equipment Co.,Ltd. 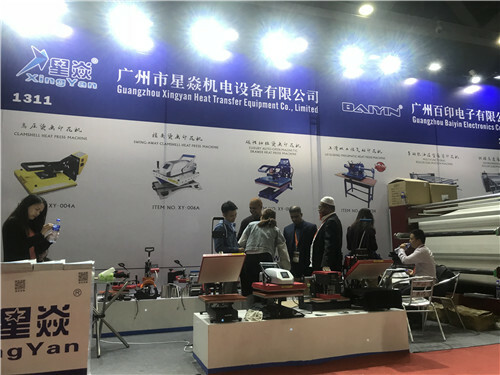 The Exhibition lasted 3 days and have been completed successfully. 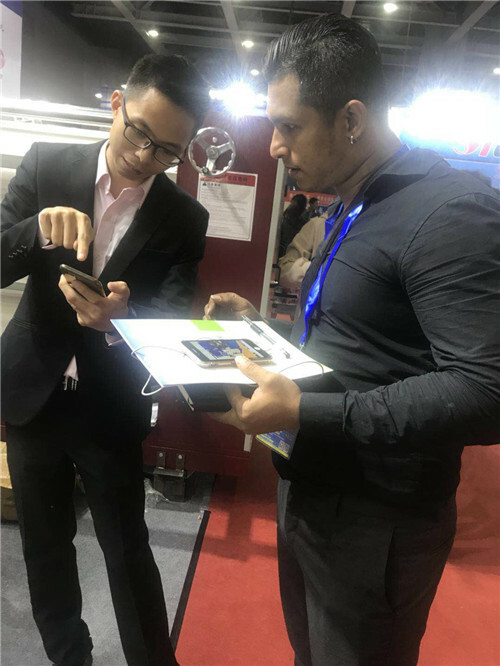 Thanks for the support and recognition from the new and old customers.